Brockville, Canada (December 7, 2018) BTN — Brockville police and counterparts from other agencies on Thursday arrested three men in connection with activities of the Outlaws motorcycle club. Thomas Bell, Norman Cranshaw Rosbottom and his son, Norman Stanley Rosbottom face charges including kidnapping, robbery, assault with a weapon, assault and two other offences relating to organized crime groups, police said. Brockville police officers, with help from the Ontario Provincial Police Biker Enforcement Unit, the Belleville Police Service and Kingston Police Service, executed search warrants at two Brockville residences, police said Friday. 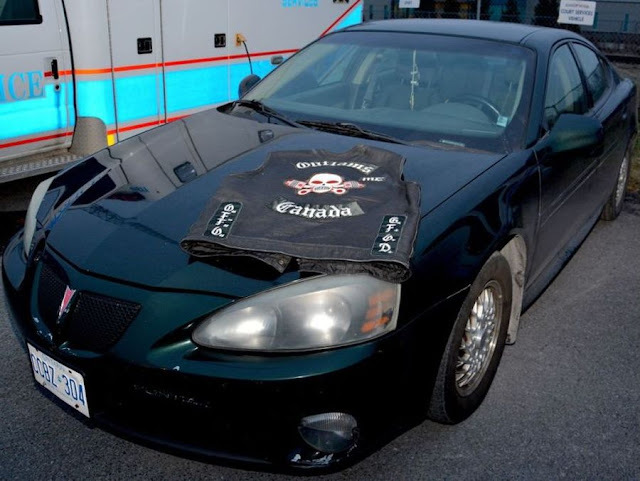 During the raids, police said, officers seized items including Dead Eyes Outlaw Motorcycle Club vests, clothing and related paraphernalia, documents supporting involvement in a criminal organization, a small quantity of cocaine, cellphones, clothing “worn during commission of offences” and a 2004 Pontiac Grand Prix. "Brockville police work in conjunction with other area forces because biker gangs are constantly on the move", Fournier added. City police have been aware of the Outlaws in the area for nearly two years, but, “over the past summer, there’s been a drastic increase” in their activity, he said. 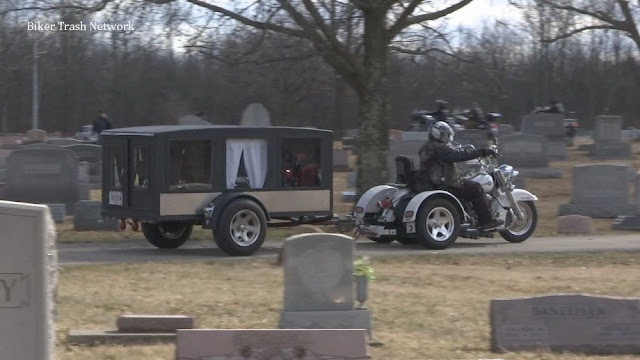 This was the Brockville police force’s second motorcycle club raid this fall. In September, police arrested two other people in connection with drug and weapons offences with motorcycle club links. Four other people were initially sought after that raid, but all eventually turned themselves in to police in Brockville and Kingston.